Click here to visit the Creme Of Nature facebook and like them. 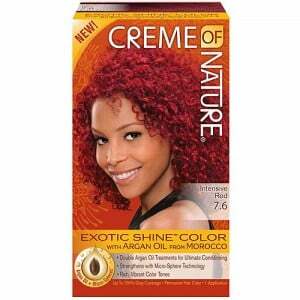 Then just fill out the form on the “Hair Color Giveaway” tab to request your free sample. They also let your choose the shade you’d like.